The next Saturday run … on winter time! First things first: The weekly Saturday Red River Run is at 15.55 (NEW TIME) on 8 October from JAFA in Ciputra. It’s getting dark so we have start 1 hour earlier. 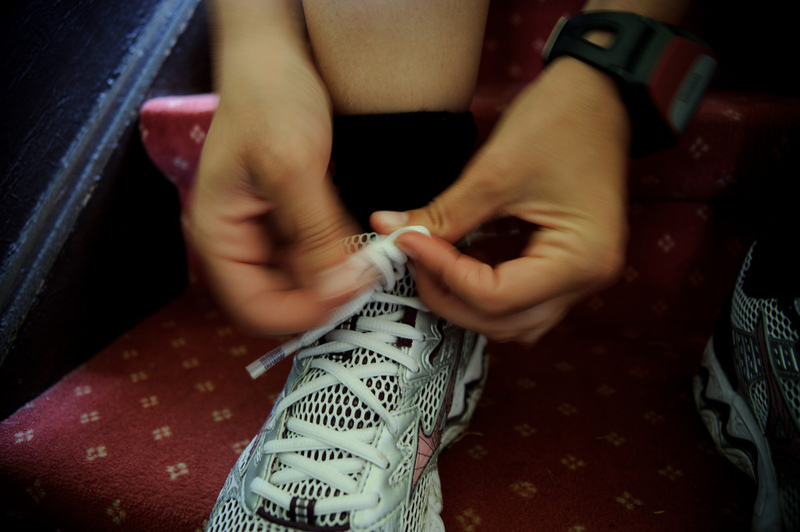 There will be a beginners run, as well as the usual mix of distances up to 13K. The kick-off for the Wednesday speed training went well last Wednesday with no casualties except for a bunch of swallowed insects. We must admit that running in the dark has certain challenges – see Mark’s full comment which I partially quote here: “I have not run so fast since trying to catch a London bus many years ago, no sprains or strains and no crashes into wild motorcyclists. If I can do it, any of you can, so come along.”. Just to keep Mark happy we are repeating the training at 20.15 (sharp) on Wednesday 5th October. Meeting point Sedona. The registration for Song Hong 2011 is live at Go Adventure Asia, but we will also provide you the possible to register in person at either Joma (To Ngoc Van) or Jaffa at the end of October or early November – more information to follow. Remember that in 2010 we had to close registration at some point, so don’t wait too long. What pace is a RRR run? In the last post I emphasized that the training is free, but I would also like to stress that it is for everybody who can run 5K. Do not worry about pace and distance – we’ll do our best to accommodate as long as you don’t show up late. In addition, I believe that Ian Fox will redo his beginners runner training sessions as well later this autumn. UPDATE: Ian has confirmed that he will organise a beginners run on 8th October, so no excuses left. Show up and get started.